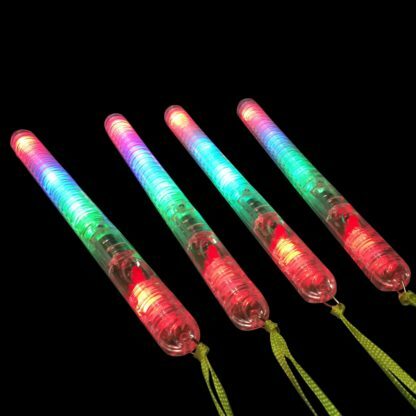 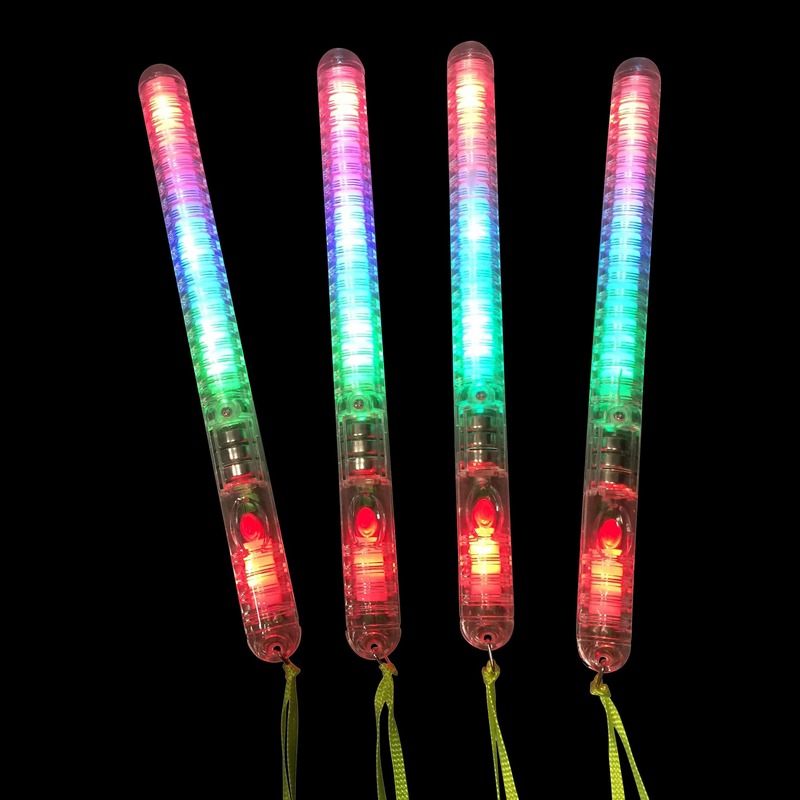 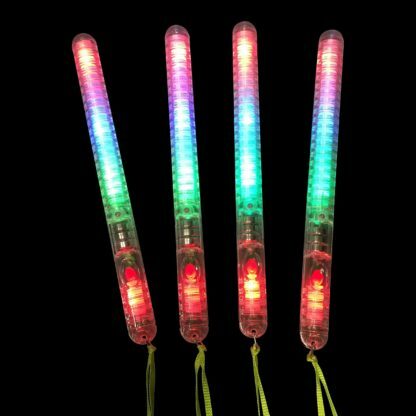 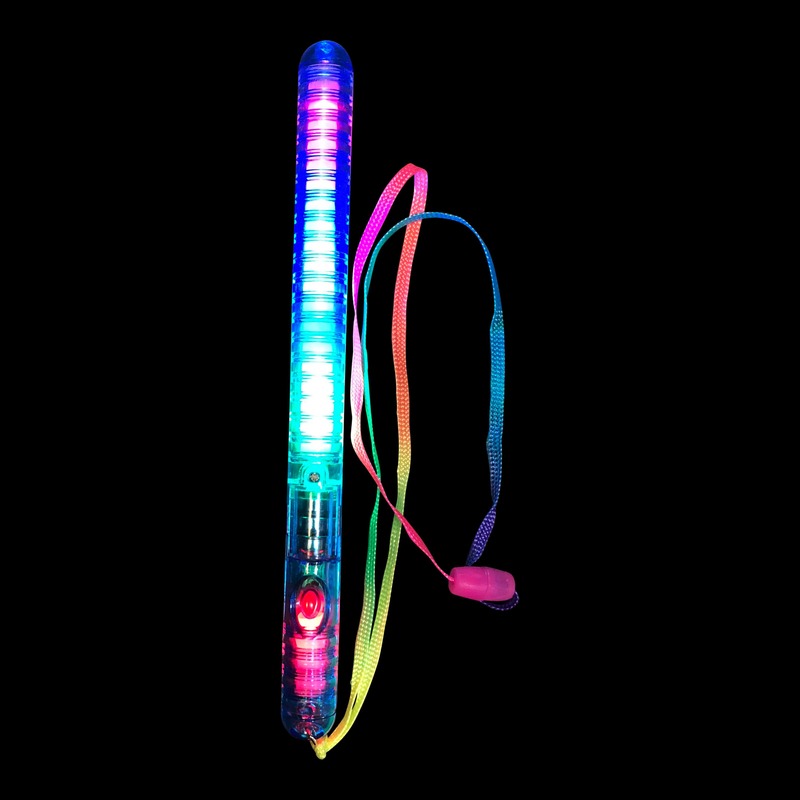 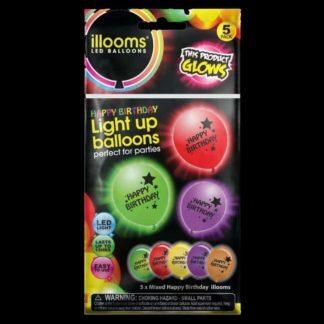 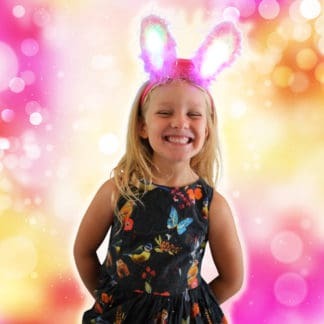 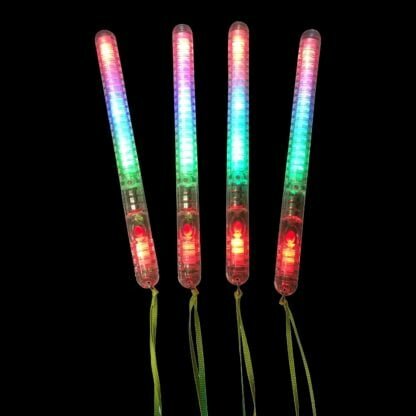 These bright LED Glow Sticks are re-usable and a great alternative to our regular ‘snap to activate’ glow sticks.They have a static light mode and five different flash modes which are cycled by pressing the yellow button on the side of the stick. Each stick has a separate lanyard attached. Powered by 3 replaceable LR44 cell batteries, which can last up to six hours depending on mode. 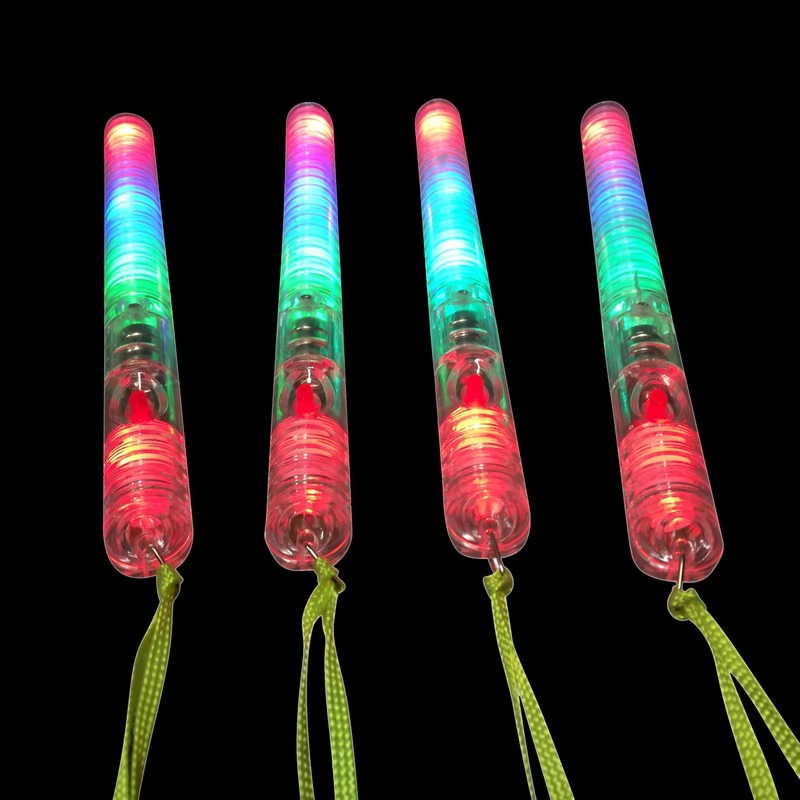 Not suitable for Children under 3. 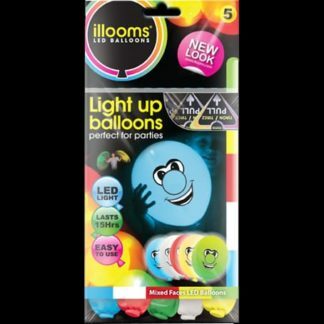 Great line. 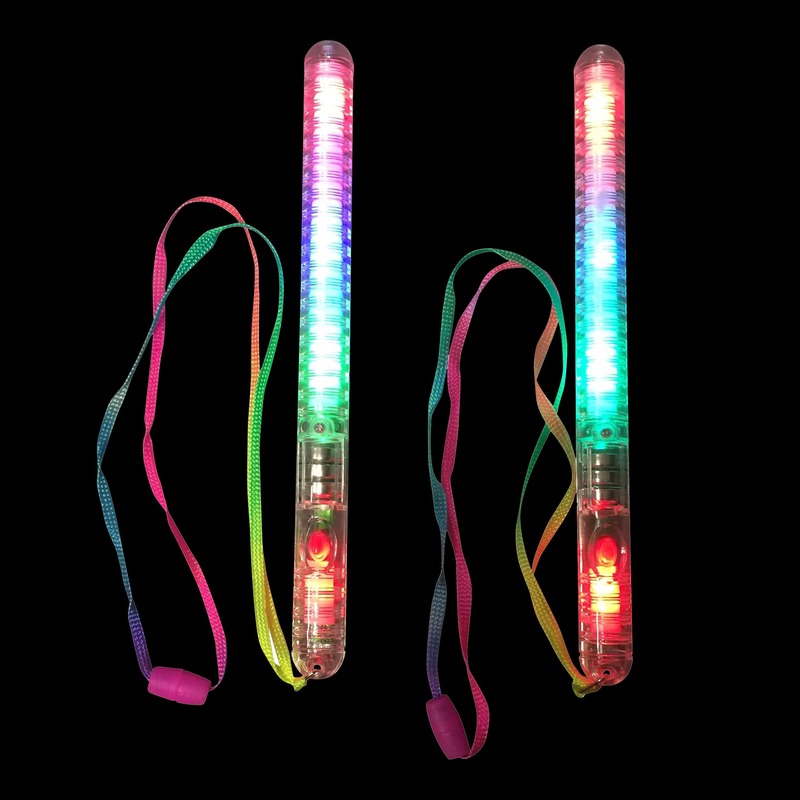 Sells well at festivals.